If you are suffering from domestic abuse and wish to explore your options we can help. We can advise you on how to protect yourself, talk you through options for separation or divorce and any arrangements required to protect your children. You can select a lawyer of a particular gender if it would make you feel more comfortable. The Family Law Act 1996 provides a range of different options to protect you from harm, including non-molestation orders, occupation orders etc. We will talk you through each different order so you can choose the option which is right for you and which you feel most comfortable with. Our team will support you throughout the process. If your visa is based upon your relationship status then your relationship breakdown may have an impact on your right to remain in the UK. 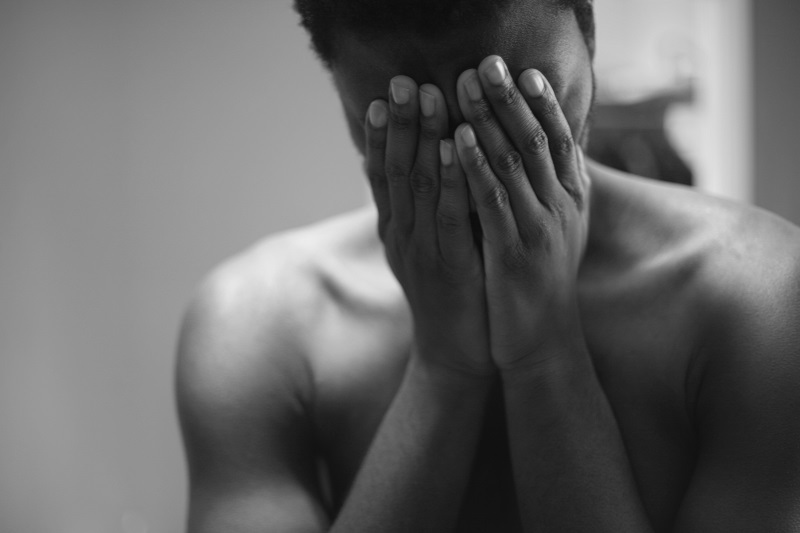 There are special provisions for individuals whose relationship has broken down due to domestic violence and our team will be able to talk you through options for yourself and your children to ensure your short term and long term interests are protected.